It’s make or break for Arsenal as they host Atletico Madrid in the huge Europa League semi-final first-leg clash. The Gunners will be hoping to give Arsene Wenger the perfect send off when he announced he would be leaving the Gunners after 22 seasons at the helm. 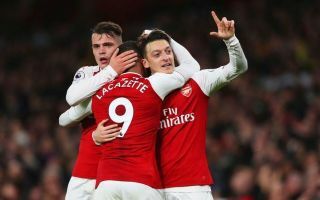 Arsenal require to win the Europa League to qualify for the Champions League – given that they are 6th in the Premier League and are set to miss out on a top four place again this season. Surprisingly, Arsenal and Atletico have never played a competitive match in Europe together. Is Arsenal vs Atletico Madrid on TV? And is there a stream? Mohamed Elneny is out after suffering a worrying ankle injury against West Ham and is in a battle to be fit for the World Cup. Henrikh Mkhitaryan has been great in Europe but is also unavailable with a knee injury – though he is nearing a return. Aaron Ramsey and Granit Xhaka should start in midfield. 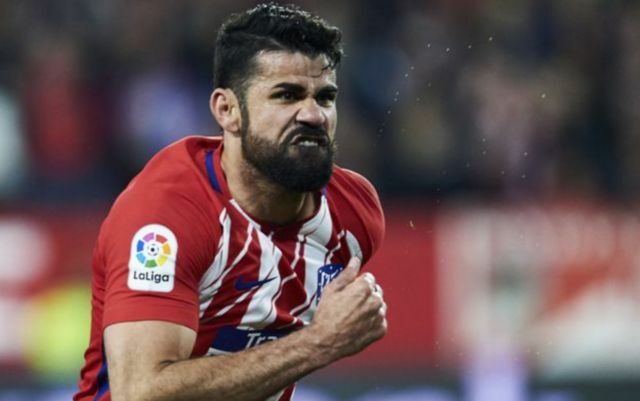 Former Chelsea striker Diego Costa (hamstring) is a major injury doubt for Atleti but has been included in the match day squad. Head coach, Diego Simeone was sure Costa would not play when speaking on Saturday. “The doctors will inform us but I think it won’t be possible for him to be ready for Thursday’s game,” Simeone said.